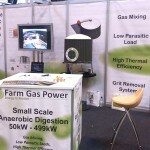 Farm Gas Power exhibited at this years ADBA show. 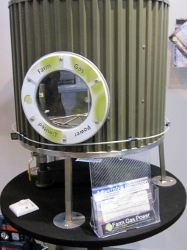 We had a wide range of visitors with lots of people interested in our small scale digester solutions. 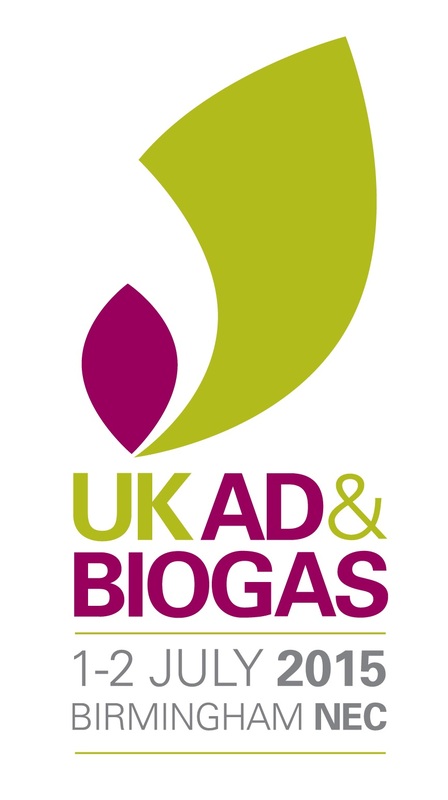 Visit us on Stand E301 at this years UK AD & Biogas 2015 show on the 1st and 2nd of July. 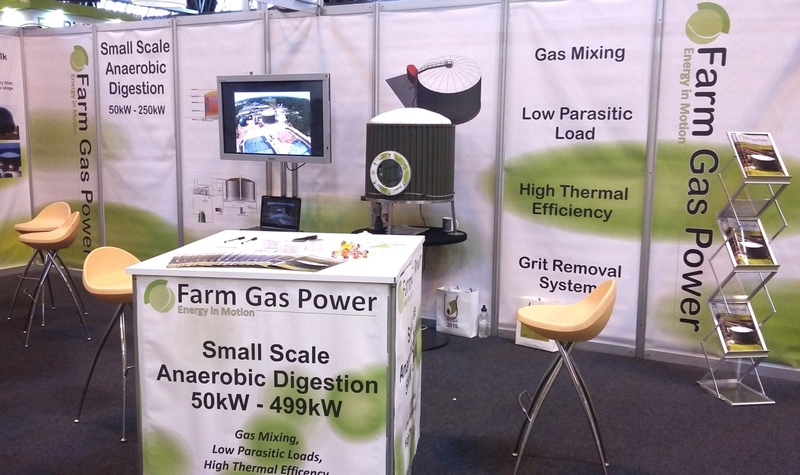 Farm Gas Power was pleased to exhibit at the recent ADBA Show where we were very busy. Visitors were impressed with the operational model of our digester system (pictured here) as it demonstrated the gas mixing and de-gritting process.